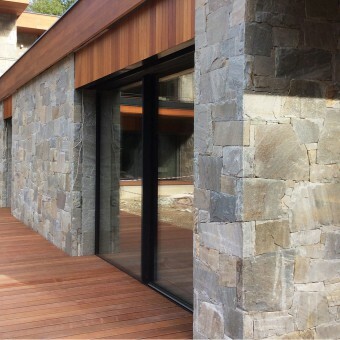 See our new catalogue of natural stone claddings for the year 2019. 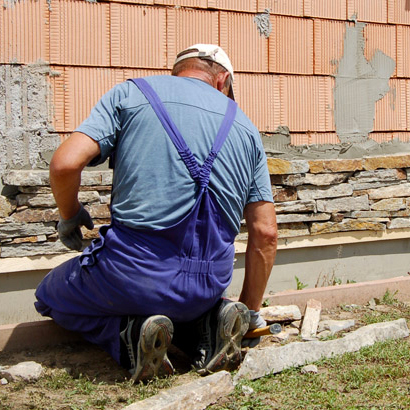 We are highly experienced in stone fencing and retaining wall stone construction. We make outstanding wall stone cladding from a natural stone. We will make your facade stunning. We realize stone facades made of natural glued lining or of massive stone formats, i.e. 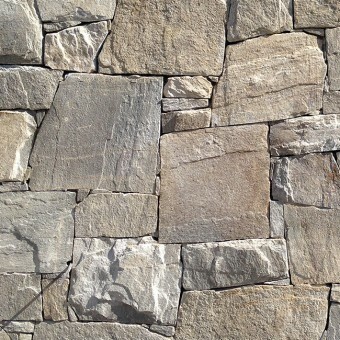 stone retention walls. In the field of exterior structures, we also realize construction of stone fencing and supporting walls. In the field of interior structures, we also realize interior stone facing. 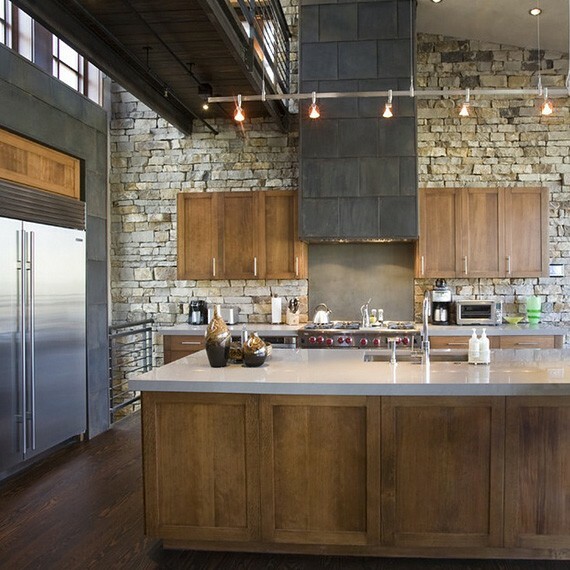 We recommend our product and services to those who appreciate high quality and unique design of 100% natural stone wall claddings.. We follow a traditon of Masters of stone. We adhere to new trends using modern materials. Stone wall claddings is a luxury careless finishing to your house. This will last for many generations. This is a great investment for you. 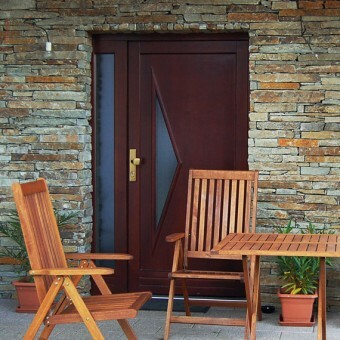 We personally select all wall cladding stones in quarries. We compose and adjust all stones with a traditional machines and techniques. 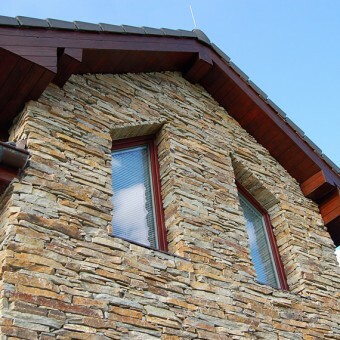 Our team composes of an experienced stonemasons. We can provide various stone works. We have a team of experienced stone masons, who are the best of this industry. We can offer wide range of stonemasons works. First of all stone wall claddings, retention walls, stone fences and walls, cellars, retention walls, or revitalisation of stone constructions. We are stonemasons with long experience in this industry. 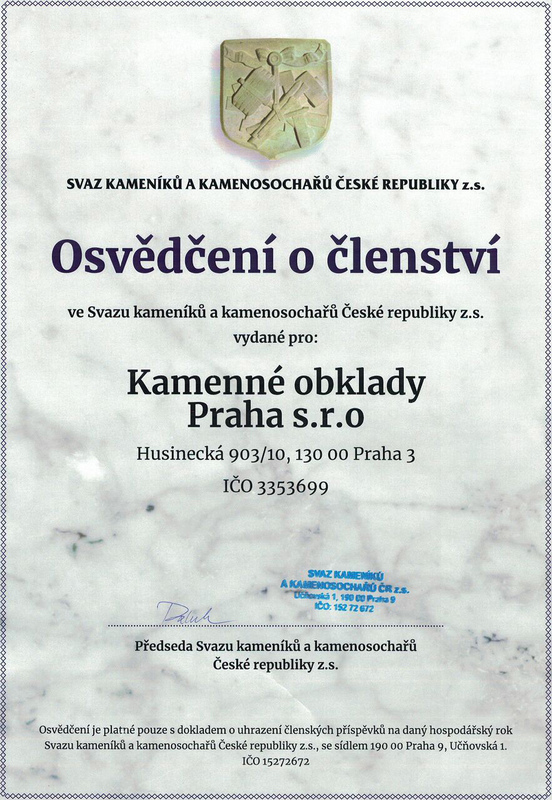 We provide not only works related to installation stone wall claddings but also building stone fences, retention walls, cellars and revitalisation of stone constructions registered on the list of UNESCO. Based on our experience we had an opportunity to work with various materials. Based on this experience we have included only natural stones with their utility and aesthetical value If you have your own idea we can deliver to you any material from all over the World.